General concepts of black holes, stars and other outer space phenomena in the Universe. After developing Global Mechanics to provide an alternative explanation for the predictions in Einstein’s Theory of General Relativity, the theory of Global Physics, an interpretation of QM and GR, became a theory of everything. 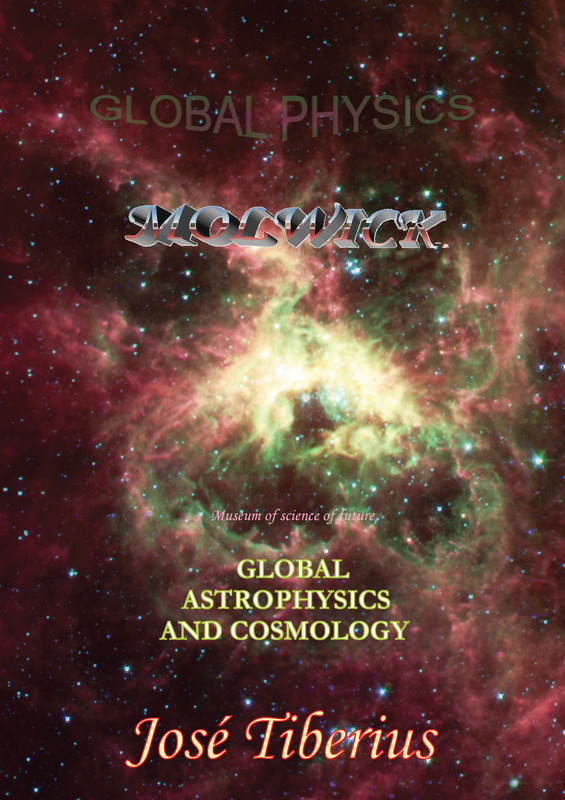 Given already-discovered absolute horizons, and the fact that we wanted to submit a criticism of the Big Bang Theory for some time now, we decided to study implications of Global Mechanics on Astrophysics and Cosmology. In the Universe, elastic energy produces changes in the Global Aether –quantum foam, strings or space-time with mechanical properties. In other words, the Principle of Conservation of Matter and Energy or Global Conservation Principle remains. Global Mechanics has revealed some surprising aspects, which could change our way of understanding dark matter and energy, as well as the expansion and contraction of the Universe. 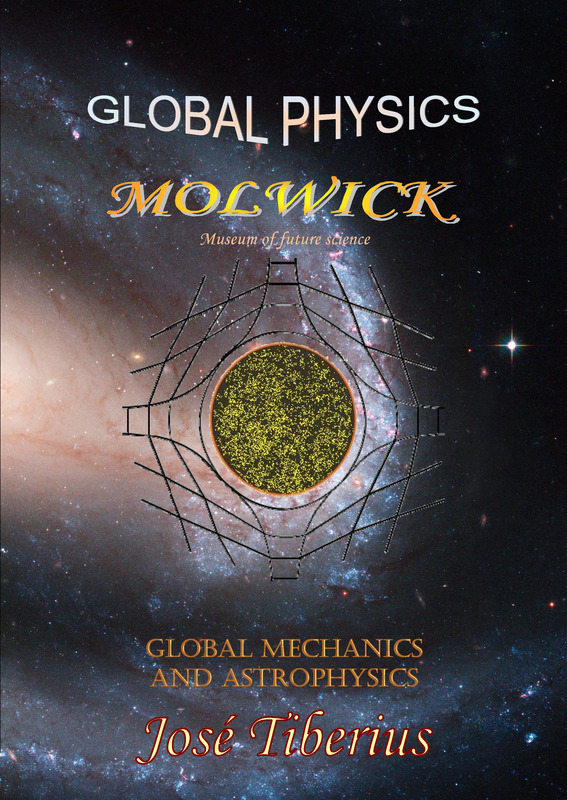 Global Astrophysics has a mechanical and not relativistic nature. Within this definition, the basis of the gravitational model is the existence of Global Aether: an unbreakable reticular structure of matter present throughout the Universe. This structure will be the physical support of gravity, mass and kinetic energy and, indirectly, of electromagnetic waves. Consequently, many criticisms could be made of Global Physics, but not that of being an ad hoc theory –unless it is ad hoc for physical reality in its various manifestations. If creating a new theory of everything is quite an adventurous task in itself, even more so is that of analyzing how it affects a somewhat speculative topic such as Astrophysics and Cosmology, taking into account all the unknowns of recent observations of the Universe. Perhaps because it is a field so little explained by present-day science, proposals put forth by the Global Physics might garner a bit of attention, despite being less likely to be correct than those proposals concerning gravitation, electromagnetism and the formation of elementary particles with mass. We all know that the most challenging step in a paradigm shift is the change itself and not the new paradigm. Lack of sense in the concept of the origin of the Universe from nothing, or a super-quantum singularity. Nuclear forces of retention caused by the cells or reticules of the Global Aether (mass - confinement or asymptotic liberty). Black holes and stars are groups of atoms and elementary particles, which produce the effects of contraction and expansion of space; or much better, contraction and expansion of the Global Aether. The supermassive black balls are the primary cause of the birth of the stars by the expulsion of mass and perhaps by the strong magnetic field they create. 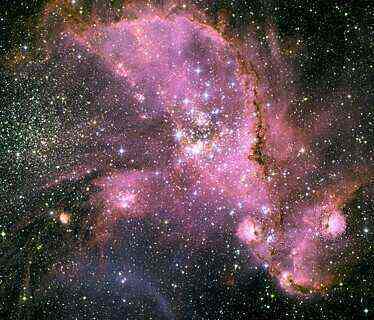 Besides, this process would explain the origin and development of the arms of the spiral galaxies. A conceivable relation exists between dark matter and dark energy –especially equal velocities of stars in galaxies and some effects of gravitational lensing– and properties of expansion and contraction of the Global Aether, like the drag of mass and electromagnetic energy. Probable variability of the Universal Gravitation Constant due to kinetic energy effects of whole local systems, such as planets, stars or higher. There could be a physical explanation for Earth’s magnetic field due to similarities with spatial configuration of the atom. This book aims to propose very generic concepts and explanations for observed phenomena of the Universe. Thus, we could say this book is for people interested but not necessarily experts in the field. We could add it does not use math at all. Mathematics is both useful and necessary but from a different perspective. A third aspect would be the simplicity of proposed concepts, especially if the processes of formation of elementary particles with mass explained in Global Mechanics are well known. Electromagnetic energy is like a transversal curl moving throughout a string, and the mass is like a ball of wool, but instead of being made with a piece of string or a sheet, it is like a slipknot within a three-dimensional web of elastic bands. As always, we must think that the different books of Global Physics form a set of arguments and points of view on physical reality, which reinforce each other.